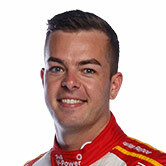 Virgin Australia Supercars Championship leader Scott McLaughlin’s Bathurst weekend has started with a win, beating Shane van Gisbergen in the Harvey Norman Supercars Forza Challenge All-Stars race. Eight of Australia's fastest esports competitors converged on Mount Panorama for the Grand Final after a qualifying period to log times around the iconic circuit on Xbox’s Forza Motorsport. From a random grid, McLaughlin and van Gisbergen’s co-drivers John Burrows and Jarrod Lamprey took the start, with Lamprey building a sizeable lead before relinquishing it with a slide at Forrest’s Elbow on the ninth of 20 laps. Two laps later, Burrows was delayed by Nick Percat - a lap down after taking an early pitstop - allowing Lamprey back to the front. Lamprey and Burrows remained close and pitted at the end of the window on lap 12, with van Gisbergen and McLaughlin taking over. The reigning champion extended the lead until he was hit by a lapped David Reynolds at the Chase, allowing McLaughlin through to the lead. 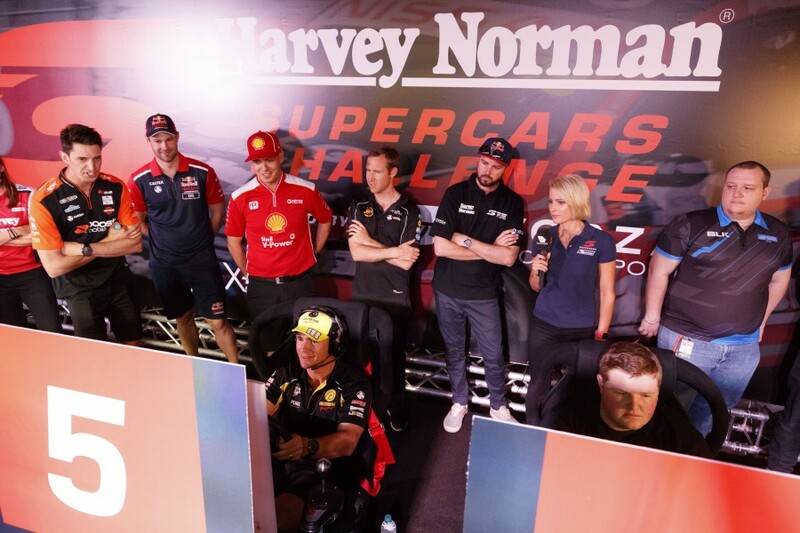 The two cars swapped positions several times in the closing stages with lapped traffic again becoming a factor, McLaughlin taking a narrow victory after van Gisbergen went off at The Chase on the penultimate lap. “That was the hardest race of my life!” McLaughlin joked. Burrows added: “In the first stint, Jarrod got held up by a backmarker and the layout of Bathurst means that can happen sometimes. Van Gisbergen looked to have made the decisive move on Shell V-Power Racing’s McLaughlin at Griffins Bend, but ultimately had to settle for second. 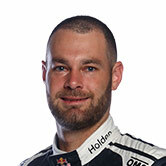 “Hopefully I don’t spin out as much on Sunday,” van Gisbergen said. Lamprey noted that “Scott and Shane’s battle was good to watch, especially how clean they were”. Prodrive’s Chaz Mostert and Mathew Gater finished third after a consistent performance in which both drivers stayed out of trouble. “I hope it’s like that on Sunday,” Mostert said. Fourth place went to Lee Holdsworth and Andrew Dyson ahead of Alex Rullo and Matt Collins, both teams in the minority in having their Supercars driver in for the start. 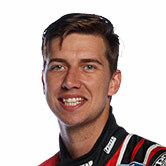 Simona De Silvestro/Adrian Yalpi, Percat/Matthew Bink and Reynolds/Jacob Harvey completed the order. The esports finals will commence on Thursday with the eight finalists contesting the first round of heat races from 2:00pm.